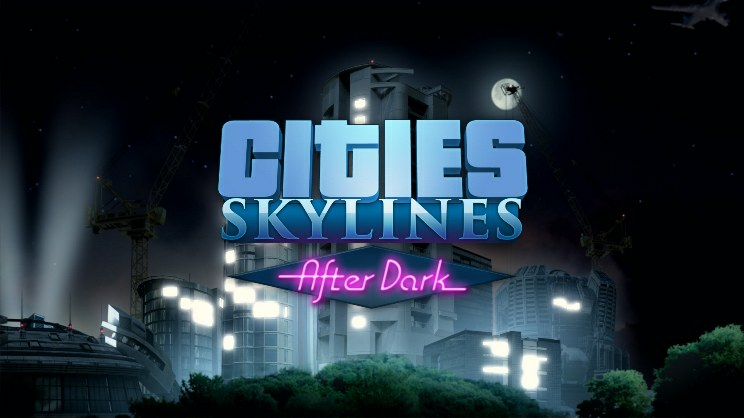 The first addition to the game Cities: Skylines - After Dark will add to the simulator the change of the time of day. It would seem a trifle, but everything is thought out: in addition to the delightful pictures of sunsets and sunrises, players get many additional opportunities for the development of the city. Now you can build nightclubs and other entertainment venues, think through street lighting, and ... a system of law and order. The behavior of citizens under the cover of darkness will become much more diverse, so now there is no way to do without police stations. Buy Cities: Skylines - After Dark is a must for everyone who wants to make their favorite simulator more realistic and richer. (addition) will also expand the scope of tourism and transport services of the city. Traffic behavior, as well as the behavior of residents, will vary depending on the time of day. Many will appreciate the appearance of bicycles and bicycle lanes, among the updates are also taxis, cargo and bus transportation, a much more serious international airport. Night addition will force to think over all aspects of city life, taking into account the change of time cycles, and this means even more fun and entertainment. To successfully activate for Cities: Skylines - After Dark key, you must have a basic version of the game. bottom left corner of the application and select "Activate via Steam ..." there. - Enter activation key. After that, the game will appear in the "Library" section, and you can download it.